We recently published a story that Raja Koduri has left AMD and we now have an exclusive update as a follow up. 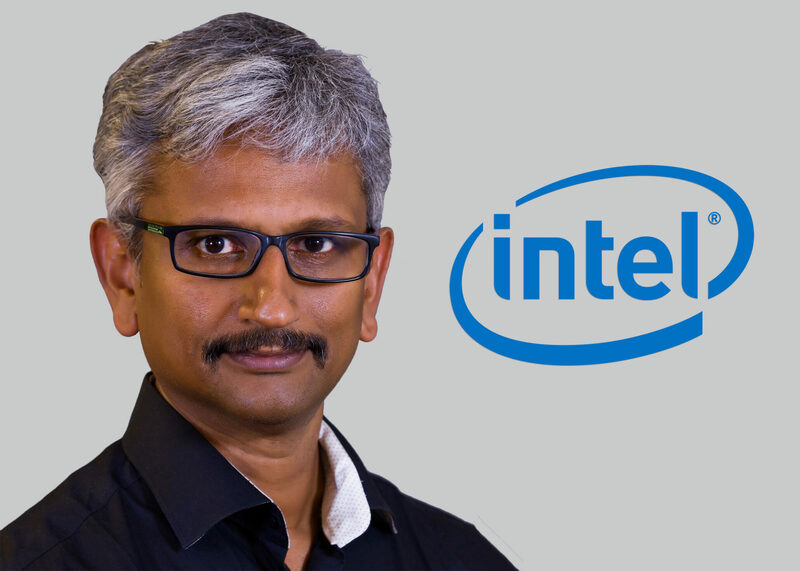 Sources close to the related companies have informed me that Raja Koduri will be landing a role at Intel soon – and this will be announced soon. This is a very interesting development because Raja can add tremendous value to someone of Intel’s recent initiatives – like the Kaby Lake-G series with integrated Radeon graphics and its ventures in AI which include the Nervana chip and autonomous driving applications. Judging from his letter however, his key areas of contribution might actually be on the software side (drivers anyone?). It would appear that Intel is gunning against NVIDIA in more ways than one. Raja Koduri was essential in the development of Vega and his experience as an engineer could prove to be critical for Intel’s recent ventures. Intel recently signed a deal with AMD to house their dedicated Radeon GPUs inside their KBL-G lineup which means synergy with its x86 rival is at an all time high. While Intel will profit from the sales of the full processor, AMD will profit from the deal as well, as it will get a piece of the pie. The only looser in this equation becomes NVIDIA. With Raja Koduri transitioning to Intel and placed in a leading role, Intel will be able to streamline development of it KBL-G efforts since he has vast experience in dealing with HBM and inter-poser designs. In fact, it is almost certain, that he helped Intel with the integration from AMD’s side while the early deal was going through. Intel has been shifting a lot of its focus on integrated design philosophy by combining IPs and Raja is the best fit for that. Another point of note is that with Raja on the team, Intel will be able to accelerate its efforts with Nirvana chip which is its major competitor in the deep learning space against NVIDIA. The AI chip, which is essentially a GPGPU in all but name showcases a parallel processing approach from the company that features HBM2 – and I am sure our readers can see the value Koduri can add over there. Since this chip is in direct competition with NVIDIA’s CuDNN based ecosystem, once again, it appears that Intel is going in guns blazing against the green giant. Who knows, maybe Raja will even be able to do the impossible and give us an Intel dGPU (although that’s almost certainly just wishful thinking). The exact role and official announcement should happen soon. With Jim Keller working with Tesla and AMD for an AI chip and now Raja working with Intel to strengthen its parallel processing department, it really feels like the heat is turning up against NVIDIA – which enjoys the enviable advantage of a great head start and a relatively well developed ecosystem.